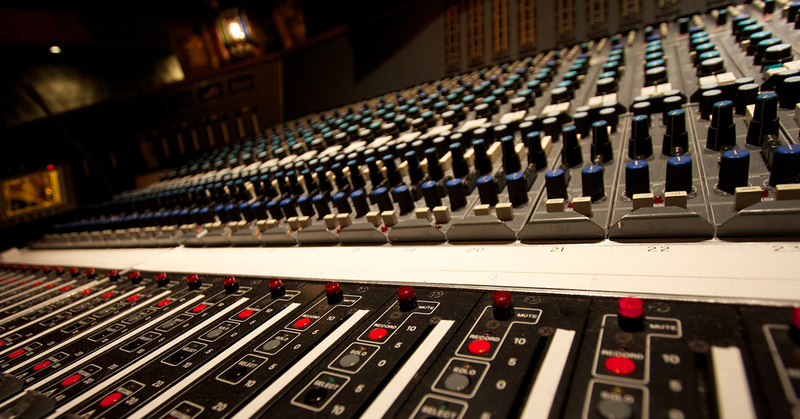 With over 30 years of experience in the field, we can ensure that your time spent at NRG Studios will be like no other. We provide an assistant engineer for every session to ensure that your setup and recording process is a memorable experience. In today’s modern world, it’s essential to provide visual content to your fans and A&R managers. Having solid and well designed EPK (electronic press kit) will go a long way. Ensure you're fully prepared to pounce on your next big opportunity. 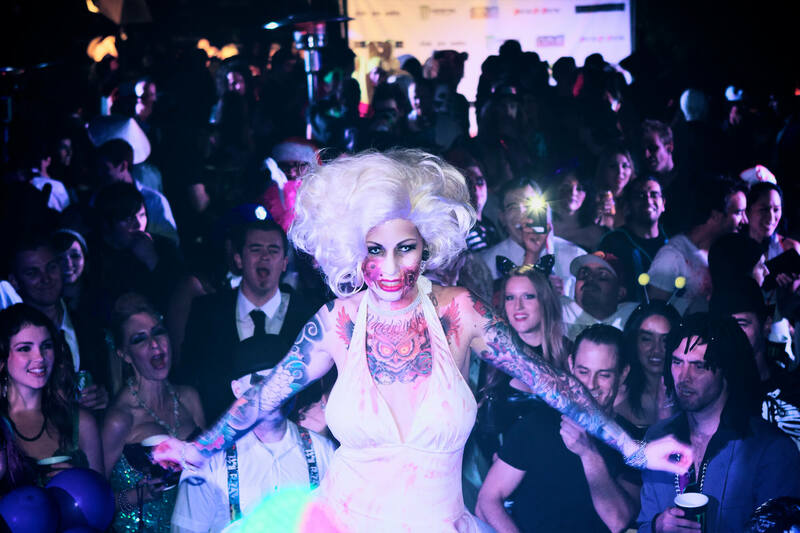 Over the years, we have played host to countless record release parties, listening parties, press junkets, photo shoots, industry mixers, and live streaming performances. Let us work with you to coordinate and host your next special event. 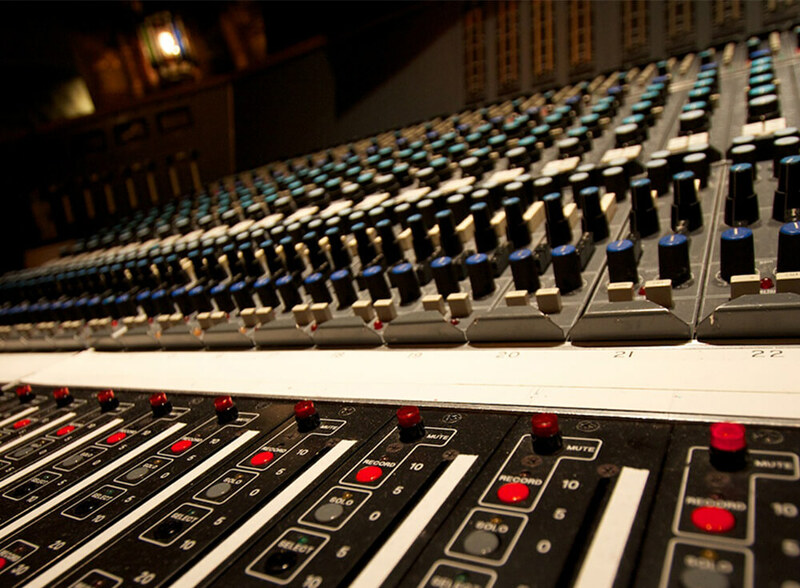 NRG Recording Studios offers both premiere video production and photography services. Capture your creative process in the heat of the moment. 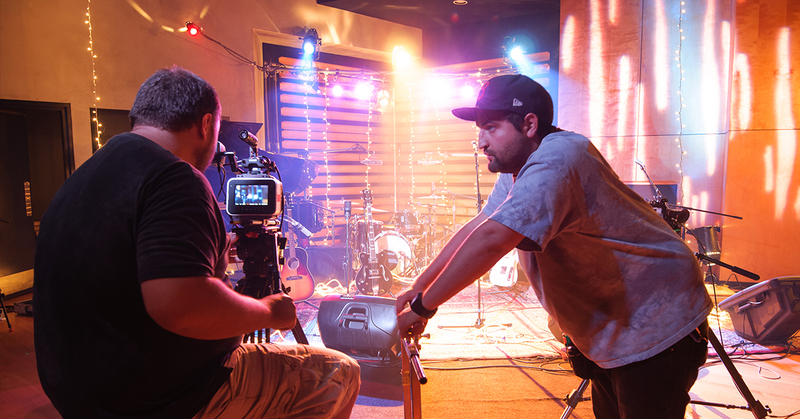 Schedule your next photoshoot or produce an entire music video with our in-house production crew.